Books listed first are currently in print. Out-of-Print books are listed at the end. You may wish to search for out-of-print titles on eBay or rare-book websites. Charming children's book with extraordinary artwork. A whimsical Borzoi Christmas story of how Borzoi came to live at the North Pole. Featuring full page, full color illustrations. 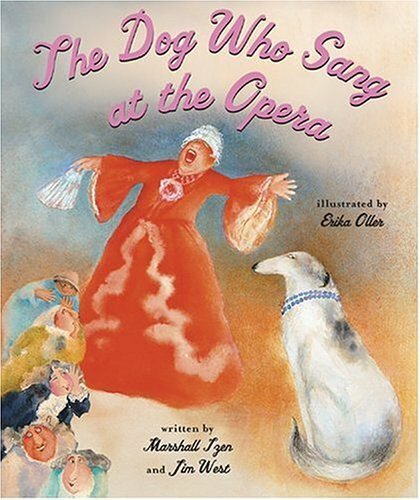 Described as "Auntie Mame" recast in a children's book, the story includes a Borzoi named Rasputin. 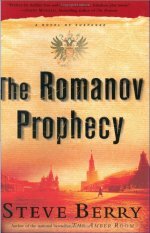 A suspense novel, in the style of The DaVinci Code, which focuses on the restoration of the Romanov dynasty. A lawyer attempts to discover whether any children of Nicholas II escaped Lenin's executioners. A series of exotic clues propel the pair on an international scavenger hunt. Borzoi don't play any predominate part in the novel - just glimpses. Story of a boy and his beloved Borzoi in South Africa. Adventures of a Borzoi/Wolf cross. A collection of stories, one featuring a Borzoi.